Virwox.com, buy Bitcoin? Is it worth it? Long story short, it doesn't worth! Here is why. 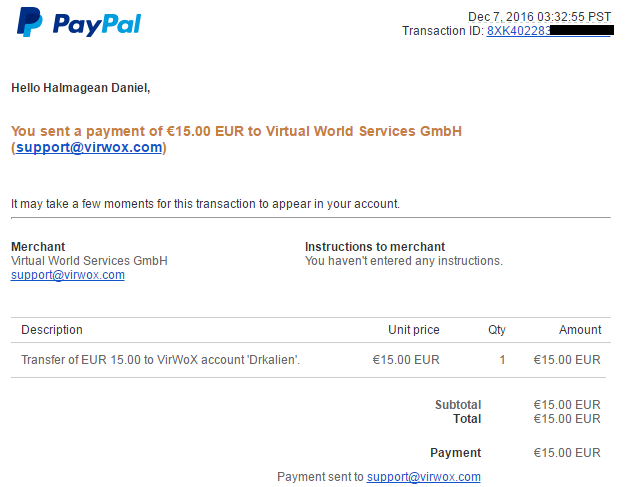 I used Paypal and i added 15 EUR. After the fee... I ended up with 14.14 EUR in my Virwox account. 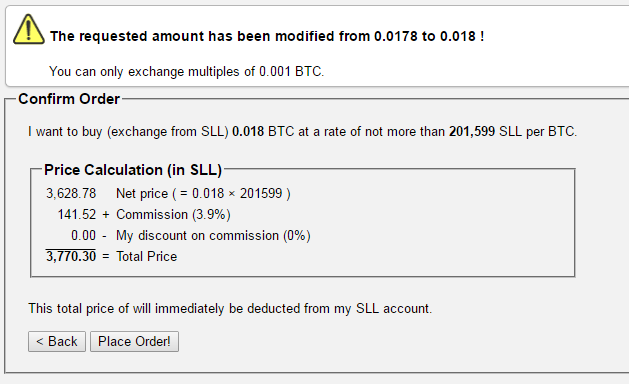 Then i had to buy those SLL in order to buy the Bitcoins, another transaction, another 3.9% fee. I forgot to make a screenshot of this transaction but there is something more. Now, having SLL i can buy Bitcoins!!! yay! ....another transaction, another 3.9% fee. Now i have the bitcoins...the exact amount: 0.017 BTC so i need to withdraw the amount to my wallet. So....i ended up with 0.014 BTC for 15 EUR. But.....they have to review my withdraw and i have to wait up to 48 hours. 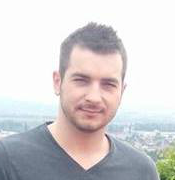 The good thing is that they aproved my withdraw in about 10 hours. The conclusion is that i used 15 EUR to buy ~10.4 USD in Bitcoins at that moment when the bitcoin was around $765. I won't tell you if you should use this website to buy Bitcoins or not, it's your money, you do what you think. I just wrote my experience with this website.